What does #keepclimbingtrees have to do with Health and Safety? How did All About People come up with #keepclimbingtrees for our corporate hashtag and why is it so important to us? 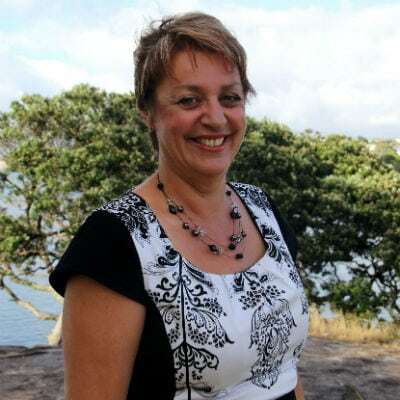 During the transition to the new Health and Safety at Work Act 2015, we noticed that some schools were becoming scared and putting policies in place that prevented children climbing trees in the school grounds. They also limited school camps, or even doing handstands and cartwheels. They didn't need to. We believe Health and Safety should remain realistic and it's all about managing risks rather than saying “no”. It's about being able to do what you want to do but doing it safely. Put simply, in the case of kids climbing trees, you need to ensure the branches are safe and there are no hazards underneath the tree. Teach the children how to climb carefully, Encourage them to extend themselves and learn to manage their personal safety as they move around. The same approach can be applied to business. Managing your risks properly can mean many risky activities and tasks are able to be carried out safely. Look at the Auckland Sky Tower's SkyJump. If you can help people leap off a 192m high platform and fall safely, surely you can help them climb a tree. However, do be aware that if you’ve said, "I've written down the risk so now I've dealt with it" you need to know that doesn't quite cut it. It's a great step in that you've identified the risk (and ideally using a Risk Assessment Matrix) and have recorded it, but you do have a bit more work to do. 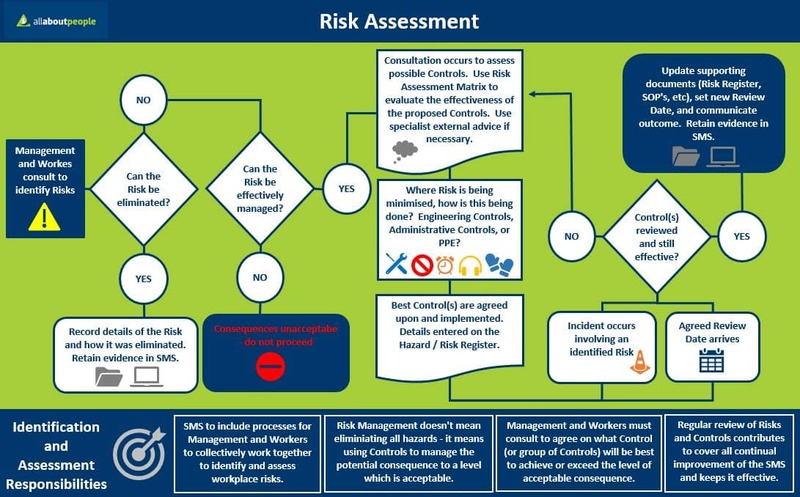 If you're not sure how to assess a risk, see our easy to follow Risk Assessment flowchart. At All About People, we're all about keeping Health and Safety real. We make it relevant to your Organisation or Industry and help you manage risks so you can get more out of your business. You will also improve the happiness and productivity of your people and help ensure that everyone gets home safely at the end of the day. Please #keepclimbingtrees and all those other tasks and activities you’d like to do safely.